The Must Have purse accessory! Adds color and texture to your keys. 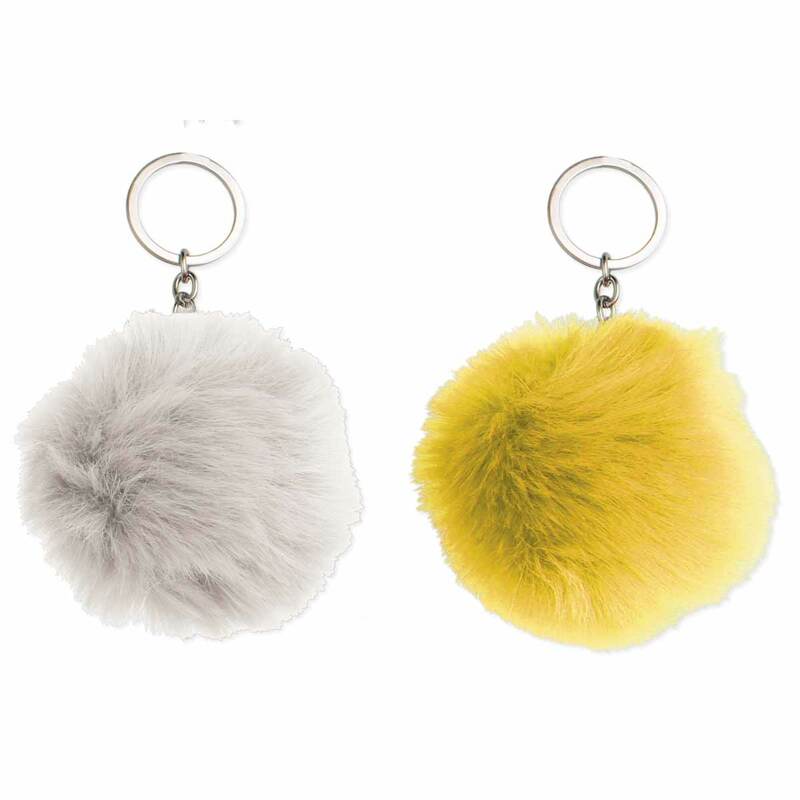 Use this fuzzy fur ball keychain wherever you want to add an eye-catching bit of fun. Measurements (approx.) 2" x 2"